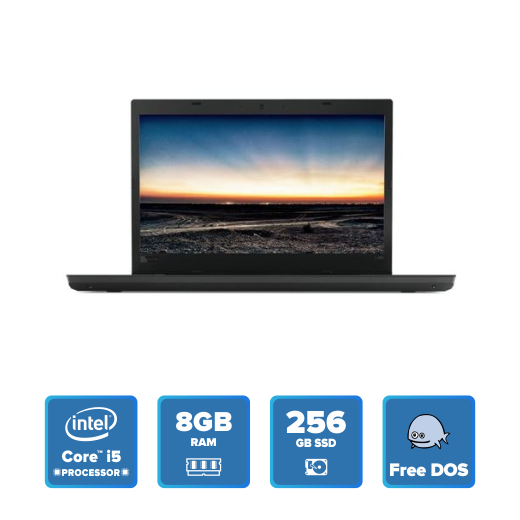 The L480 will take on your full workload, thanks to the latest Intel® Core™ processors, Its 2x2 AC WiFi and full array of ports will keep you connected to the internet and a variety of external devices. The L480 was built for the road warrior. At 13% lighter and 8% thinner than the previous generation, it will go anywhere with ease. With the option of an integrated touch fingerprint reader, you'll never need to remember your password again! Simply touch the fingerprint scanner to access your L480 to log in automatically. 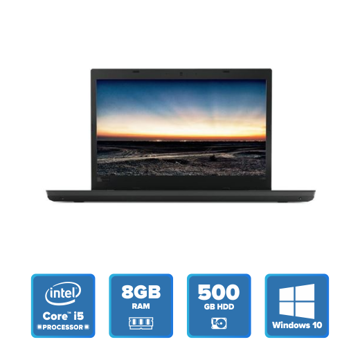 The L480 was built to last and tested for durability. 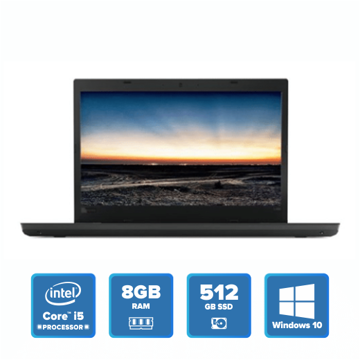 It packs the renowned ThinkPad reliability.